While I could write at length about this topic, I recently found this incredible article by Alice Tong of Choose Positive Dog Training and I thought instead of reinventing the wheel I would simply share the link from Karen Pryor’s website. This is such an interesting and important topic – even if you’ve never encountered it, knowing what causes the issue and how to begin to condition a new emotional response are great tools to have in your training toolbox. 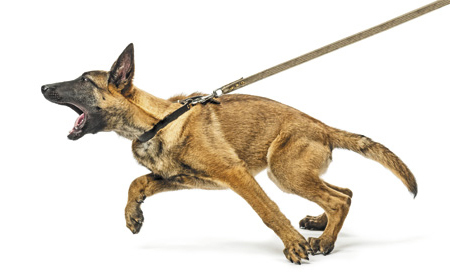 Check out the article – Reducing Leash Reactivity: The Engage-Disengage Game. Next Safely celebrating Thanksgiving (for my US readers)!